First of all, please see here no evolution ..not seeing still.. though it is appearance of the new kind pet. 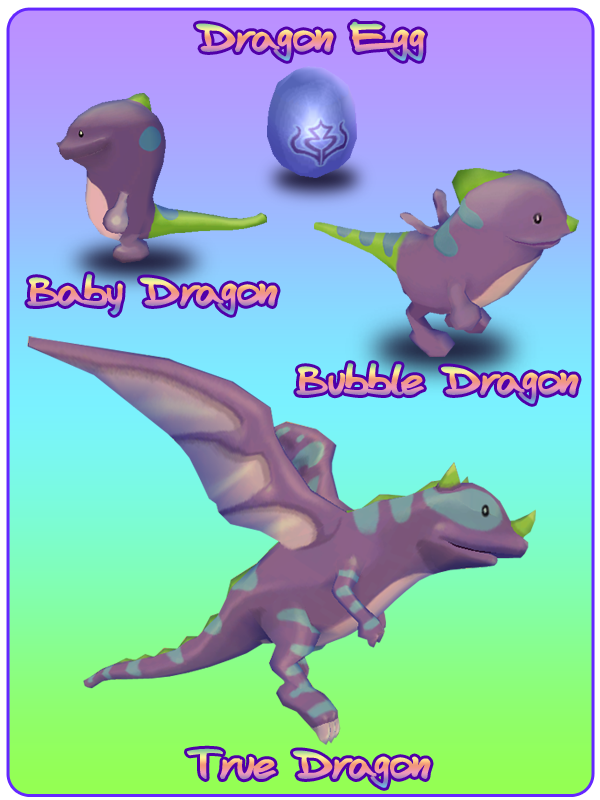 It is written Dragon Egg and Evolutions, and is such an explanation. Blue dragon. How about you though it is feeling of the pet of the water attribute further such as evolution and new kinds? I am putting off of curettage because there is no charged room to buy it this time even if it says. It is the one that the color of the hat became new here. It is written Blue Fedora Hat or Brown Fedora Hat, and is such an explanation. A certain, previous color was a black. It was information of the North America version above.